Arising from the legacies of the twentieth century - unprecedented worldwide migration, unrelenting global conflict and warring, unchecked materialist consumption, and unconscionable environmental degradation - are important questions about the toll of loss such changes exact, individually and collectively. As large-scale and ubiquitous as these changes are, their deep specificity re-inscribes the importance of place as a critical construct. Attending to such specificity emphasizes the interconnections between contexts and broader movements and remains a prudent route to articulating critical interconnections among places and peoples in complex times. This book of essays turns to such specificity as a means to examine the inflections of migration on identity- displacement, disorientation, loss, and difference- as sites of both regression and possibility. 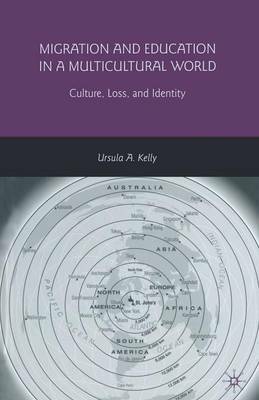 Fusing autobiography and cultural analysis, it provides a framework for a critical education attuned to such concerns.